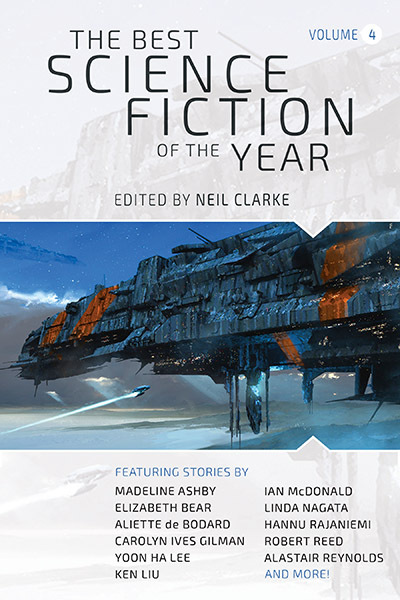 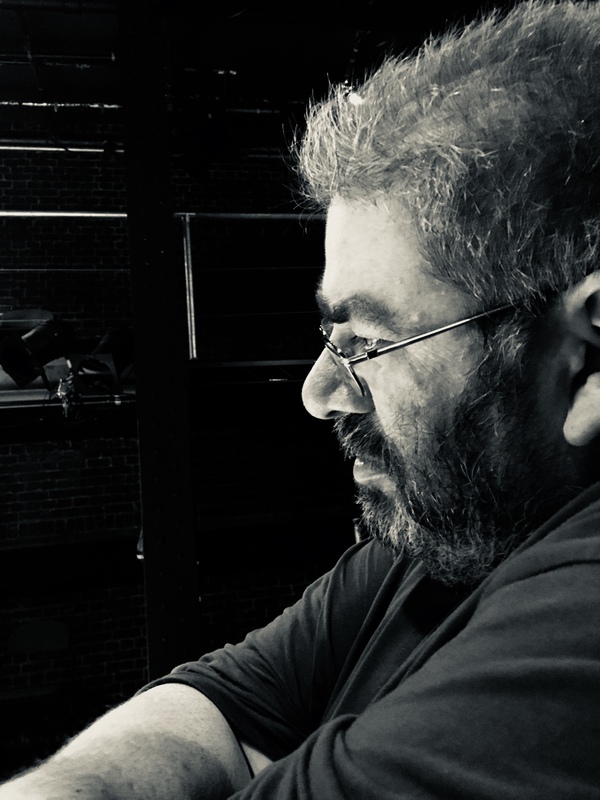 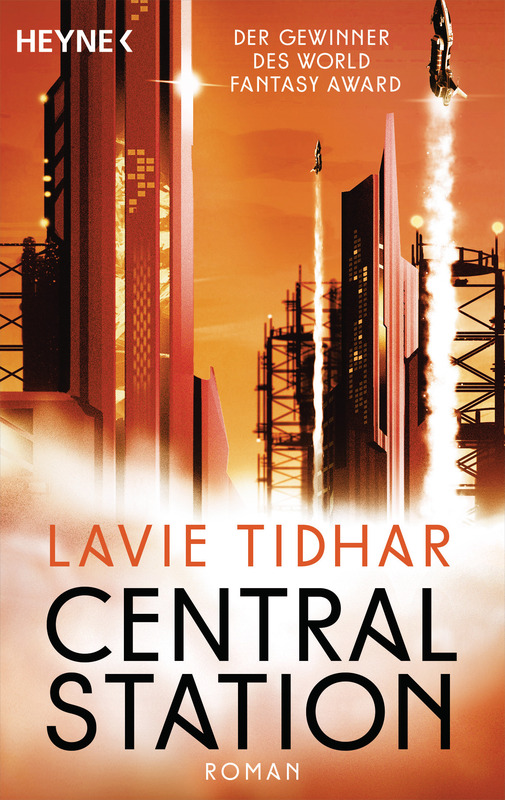 blog | Zeno Agency Ltd.
Ian McDonald, Lavie Tidhar and Aliette de Bodard among the BEST SCIENCE FICTION OF THE YEAR! 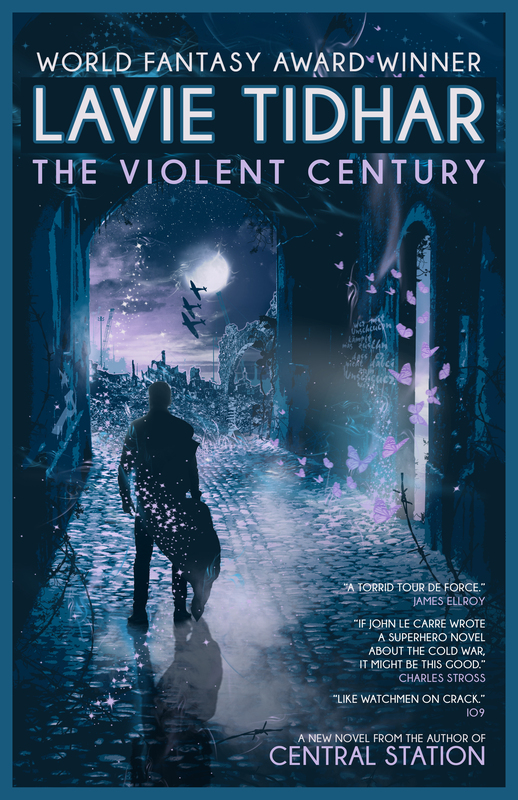 THE VIOLENT CENTURY to be re-issued in North America! 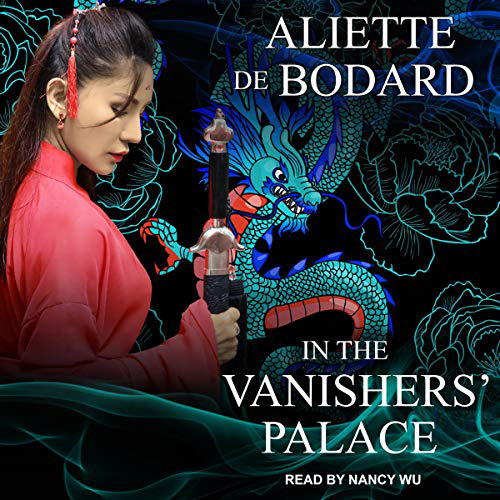 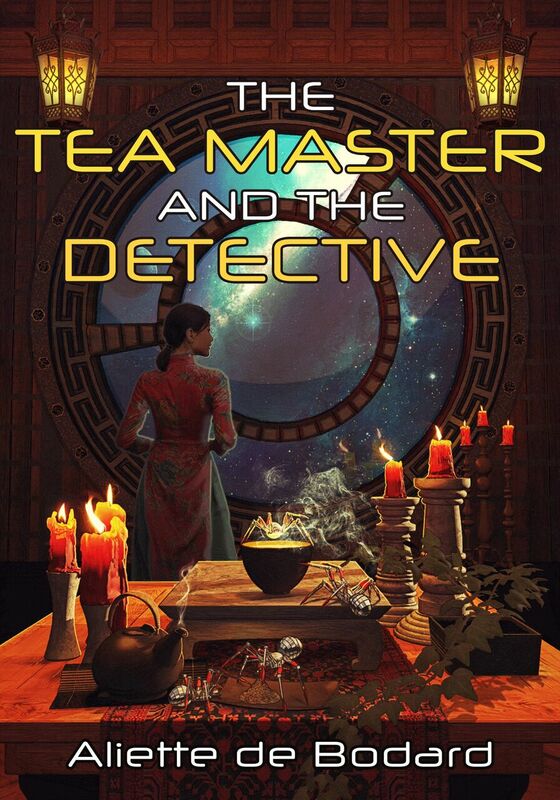 Two Aliette de Bodard novellas now available in New Audiobook Editions! 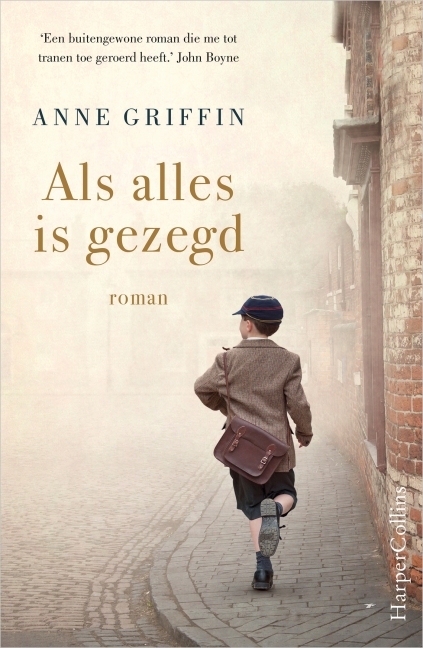 WHEN ALL IS SAID out now in the Netherlands! 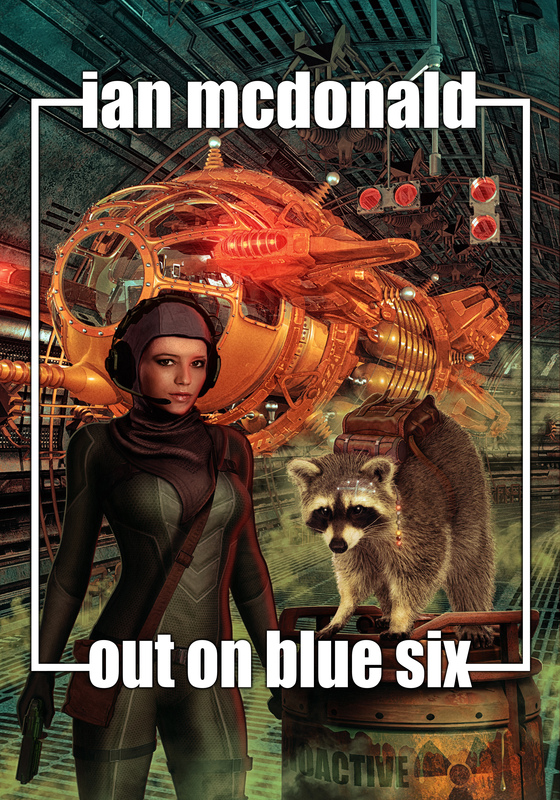 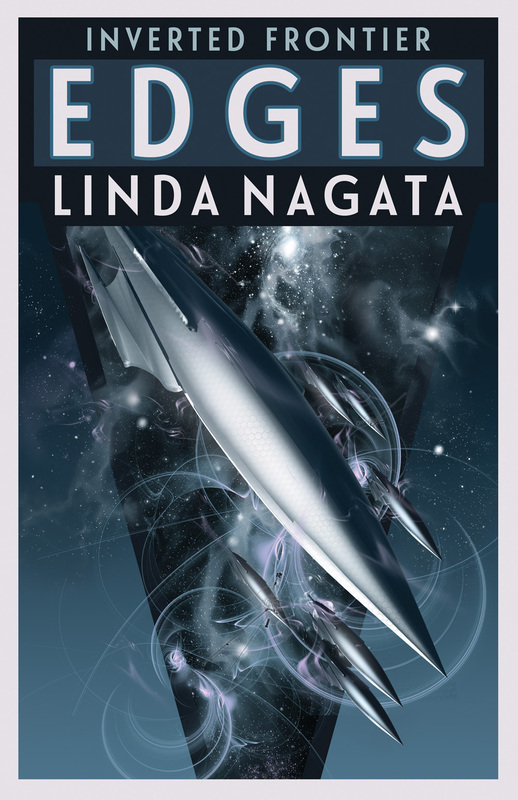 Ian McDonald’s MOON RISING available in audio! 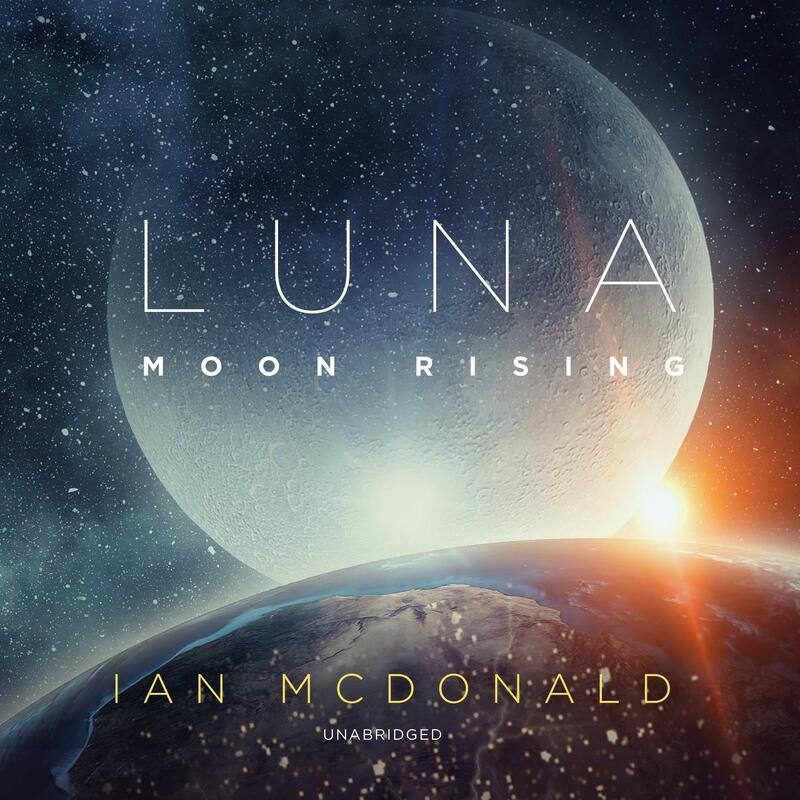 We just wanted to take this opportunity to highlight the audio edition of Ian McDonald‘s third Luna novel, MOON RISING….